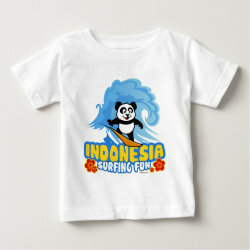 This darling panda bear is too cute! 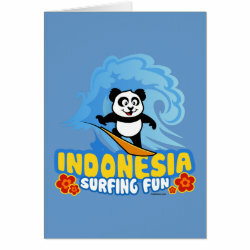 He loves to go surfing on huge waves in Indonesia! 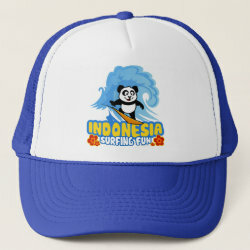 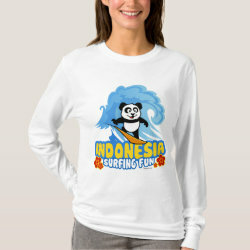 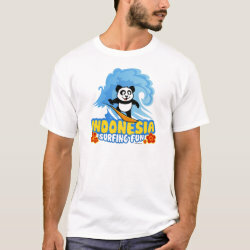 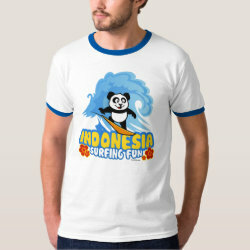 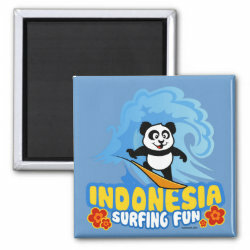 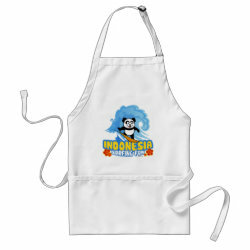 What a cute design for anyone who loves surfing in Indonesia as much as panda does.